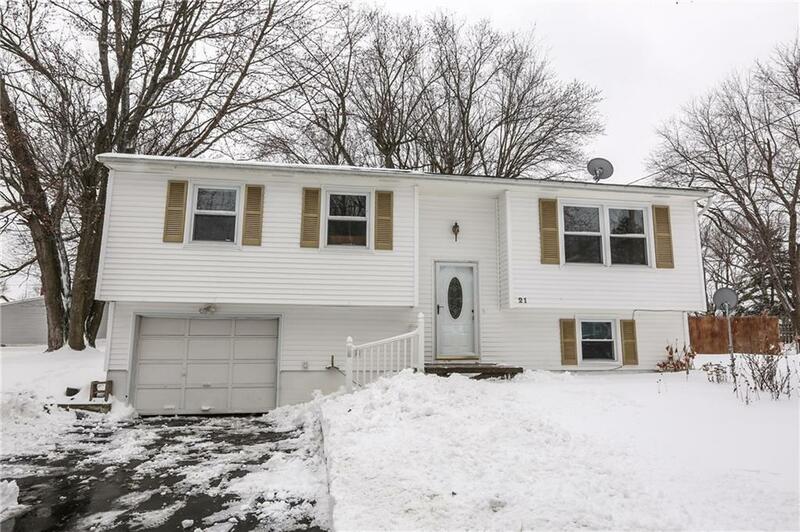 Enjoy this beautiful 3 Bed/1.5 Bath home featuring newer thermal windows throughout, newer roof, siding, and beautiful flooring. Enjoy a BBQ on the back deck overlooking your fully fenced yard, extra wide lot, and gorgeous landscaping. All appliances are included for a turn key move. Just mins from Unity Hospital, Greece Mall, and the expressway.